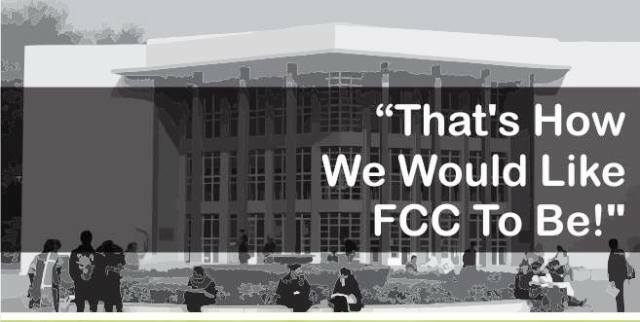 The Earth Watch Club, in collaboration with the Environmental Sciences Program, is holding an Essay Competition titled ‘That’s How We Would Like FCC To Be!’ The participants will have to identify three environmental problems of FCC and give their solutions in a 500-700 word limit essay. Be warned, we will check for plagiarism! Last day of submission is 28 November 2014. There is no registration fee for this event. Registration and submission will be online on the Earth Watch Club Facebook page.